For the perfect cleaning of your oven, you can completely trust our professional oven cleaning. Our company has long specialized on the cleaning market and we are acquainted with the latest technologies that will quickly make your oven shiny and sparkling clean. We assure you that our oven cleaners are reliable and that they will explain in details all the steps of the working process. 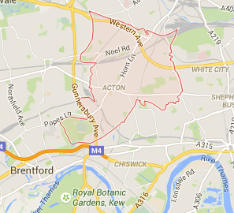 Trust our comprehensive oven cleaning, provided in W3 Acton and make a convenient schedule with our cheerful staff. We will be happy to give you a helping hand and to clean your oven in a perfect way. Thanks to the oven cleaning, provided by our experienced company you will soon forget about the stains and the grease on your favourite oven. 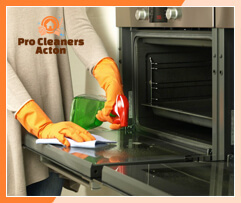 We are ready to take up with the cleaning of the oven, no matter of its condition and we will send the oven cleaners as soon as you contact us. Choose our oven cleaning in W3 Acton and we guarantee that you will be more than pleased with the final results. We apply modern equipment and we always consider the requirements of our customers. We expect your phone calls during the whole week and we are ready to discuss each detail of the working process. Our oven cleaners use only chemically free equipment and we guarantee that all the stains and dirt will quickly disappear. We are capable with managing with a wide range of tasks because we count on organised and hard working staff. 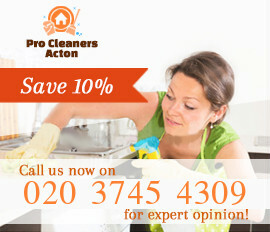 Book our second to none oven cleaning in Acton, London to get your oven perfectly cleaned, at very affordable rates. To learn more about our flexible schedules and special offers, use the customer support centre, that are available from Monday to Sunday.